Opihr Oriental Spiced London Gin is a popular Gin available from Tesco Groceries in 70cl to buy online. Visit Tesco Groceries for the best price for 70cl of Opihr Oriental Spiced London Gin or compare prices on our other Gin products. Made with botanicals from the ancient spice route with aromas of citrus & flavours of soft pine. Opihr opens your senses to the rich aromas of the ancient spice route. Discover the exotic intensity of The Orient; Cubebs from Indonesia, Black Pepper from India & Coriander from Morocco, hand-picked to create a unique oriental spiced gin. These botanicals then travel thousands of miles along the ancient spice route to their final destination, the distillery of G&J Distillers, England's oldest producer of high quality gin since 1761. 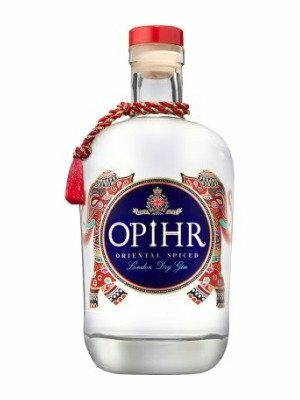 Where to buy Opihr Oriental Spiced London Gin ? Opihr Oriental Spiced London Gin Supermarkets & Stockists. 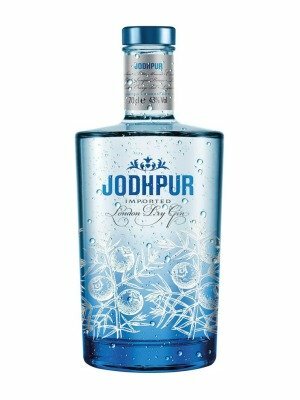 You can buy Opihr Oriental Spiced London Gin online in most retailers and find it in the Gin aisle in supermarkets but we found the best deals online for Opihr Oriental Spiced London Gin in Tesco Groceries, Waitrose Cellar, 31dover.com, DrinkSupermarket.com, TheDrinkShop, and others. Compare the current price of Opihr Oriental Spiced London Gin in 70cl size in the table of offers below. Simply click on the button to order Opihr Oriental Spiced London Gin online now.